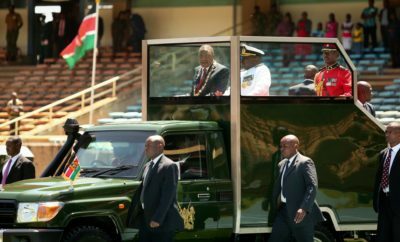 President Uhuru Kenyatta has said political differences should not fuel divisions as he called for the nation’s renewal in the new year to achieve unity and progress. 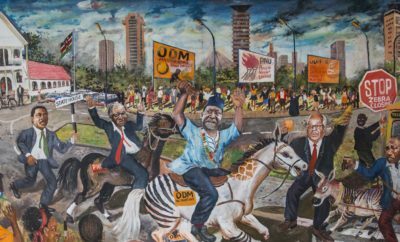 But opposition leader Raila Odinga criticised Western countries for abandoning the Opposition and embracing ‘dictatorial regimes’ and told Kenyans that as they looked forward to 2018, “they must acknowledge that the forces of autocracy are on the ascendancy”. In his Christmas message to Kenyans yesterday, Uhuru called for unity, forgiveness, renewal, and focus on national building. “We hold to the truth that we can do far more together than we can apart. And we remember that any Kenyan’s child is to be honoured as our own. Unity is at the heart of Christmas as it is at the heart of being Kenyan. “This is also a time of renewal. God promised his people that they would be made anew. 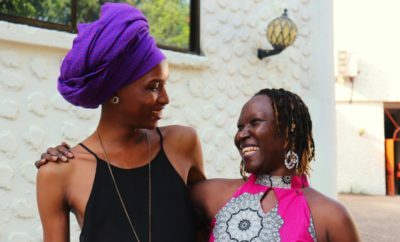 No matter what had happened in the past, no matter what had gone wrong in their relations with Him, He would make us, and our communities, whole again,” Uhuru said. The President cautioned that renewal would not happen unless “we resolve to build up our brothers and sisters”. “So instead of recrimination, let us join hands in common work. 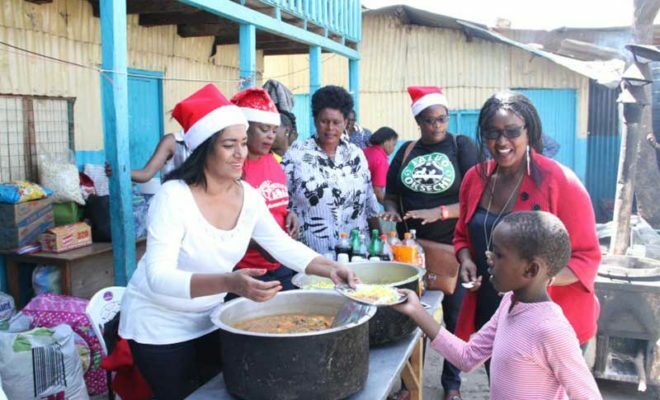 Let us feed the hungry, let us house the homeless, let us give work to those who have none, and let us bring medicine to those who are ill,” Uhuru said. He added: “These are the goals my administration has set itself, and they are goals to which every Kenyan can contribute this Christmas and in the year to come. There is work for willing hands. Let us rededicate ourselves to doing it and to renewing this nation.” He also urged for responsibility on the roads, particularly this time when many people are travelling. And in his message, Raila said the forces of autocracy were on the rise, not just here in Kenya but across the world. “The global wind of change that propelled our second liberation has abated. Freedom and democracy are under threat in every part of the world. In Europe, the extremist nationalism that gave rise to fascism is now commonplace,” Raila said. He added: “Western governments who supported our cause have abandoned democracy and now promote stability at whatever cost. But this should not surprise or disappoint. States are not moral beings. They pursue their interests as they perceive them. Promoting democracy served to undermine communism.” Raila said it was regrettable that the country was divided and reminded his supporters that as they usher in 2018, they should choose between resigning themselves to dictatorship and to standing up for what they believe in.